Minecraft Patch 1.7.10 is out Today! Mojang released the Minecraft patch 1.7.10 today. The main feature in my opinion is the one most of us have been waiting for, the ability to upload your local world to realms. The patch also adds a few new features like the ability to monitor players’ activity, create Command blocks and access to more server settings. 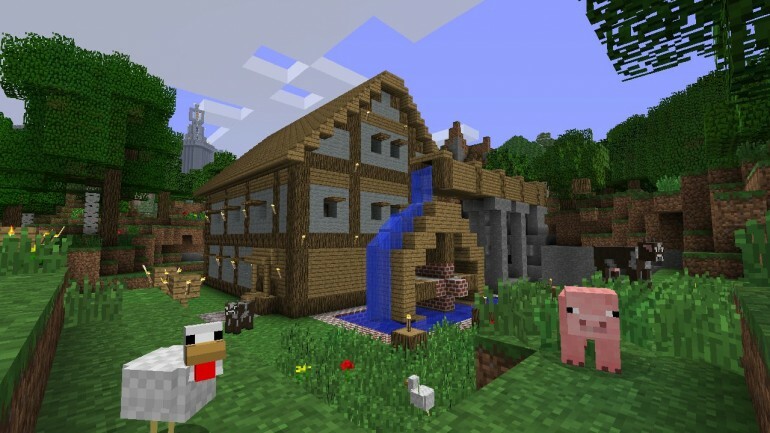 Let us know in the comments what your favorite feature is from this Minecraft patch.